A recent graduate who is a vital part of our Bookkeeping Department. Her attention to detail and commitment to success has been an asset to our team. 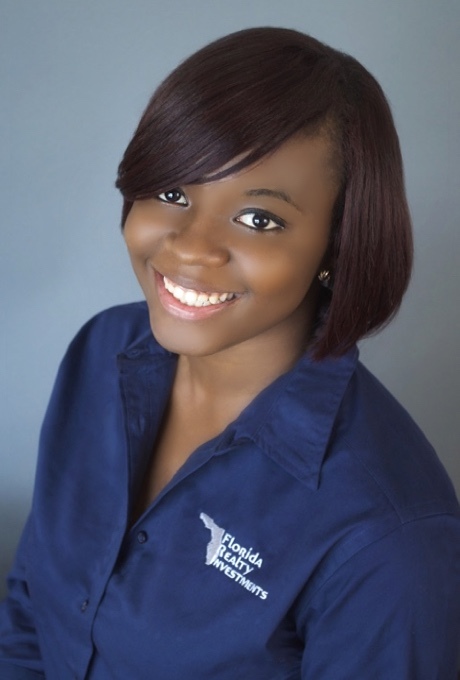 Ayanna is an adventurous person who enjoys spending time with her young daughter and family.